We offer a full line of conveyor idler (rollers) products, ranging from 14 to 120-in. belt widths, that meet or exceed CEMA B, C, D, E and F specifications. And by the way….we are charter CEMA members. From aggregates, chemical, agricultural, sand & gravel, pulp & paper, mining, oil sands, port facilities, and many other applications you demand an idler for long-lasting service. 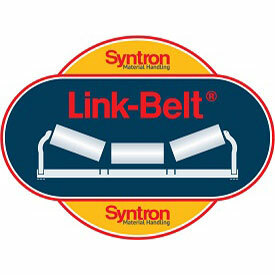 Link-Belt is your Idler of choice.